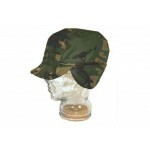 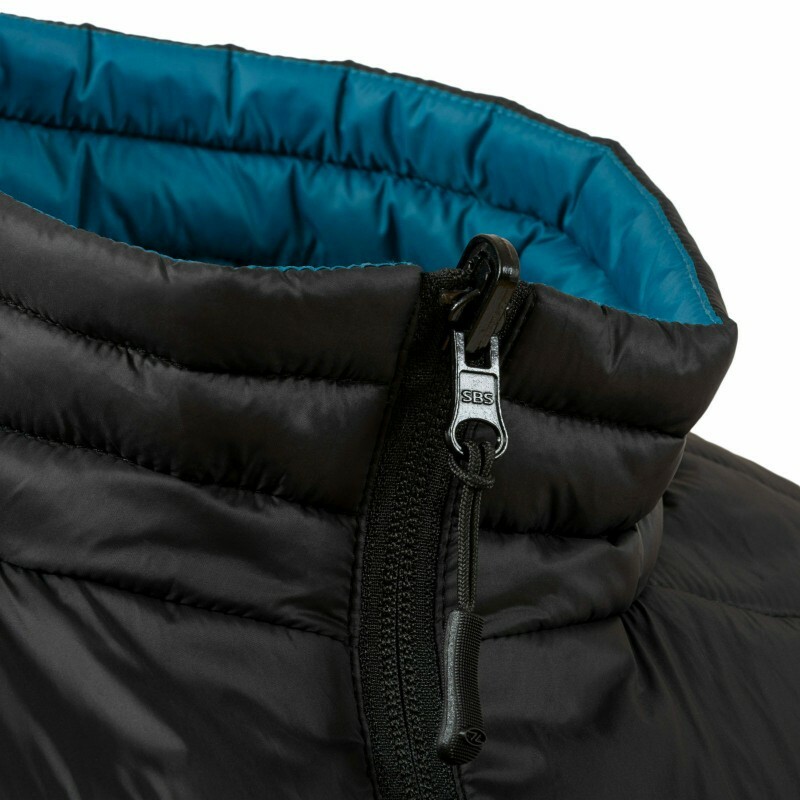 • Extremely warm and wind resistant. 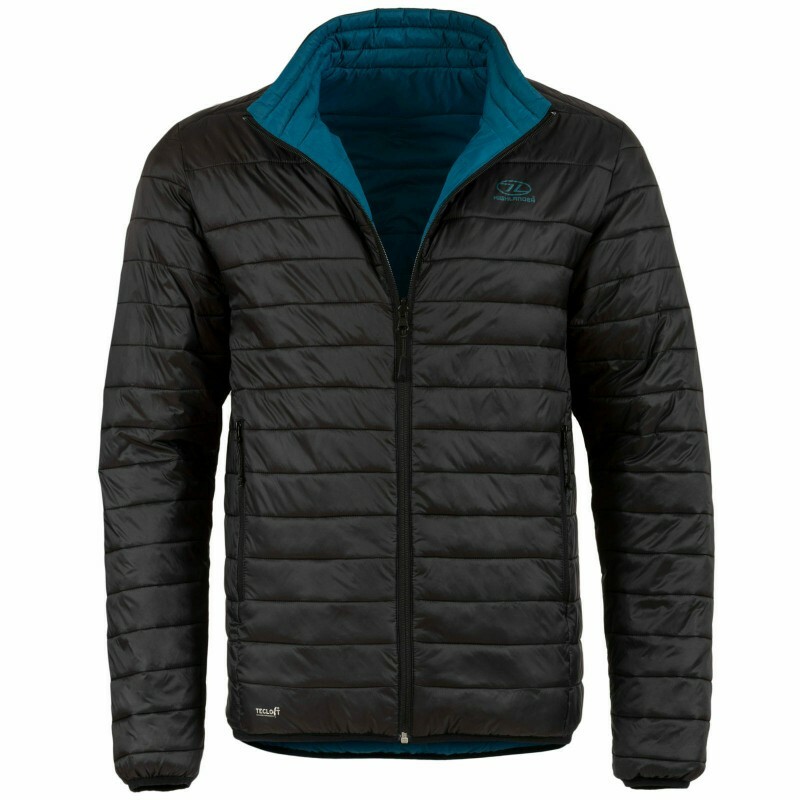 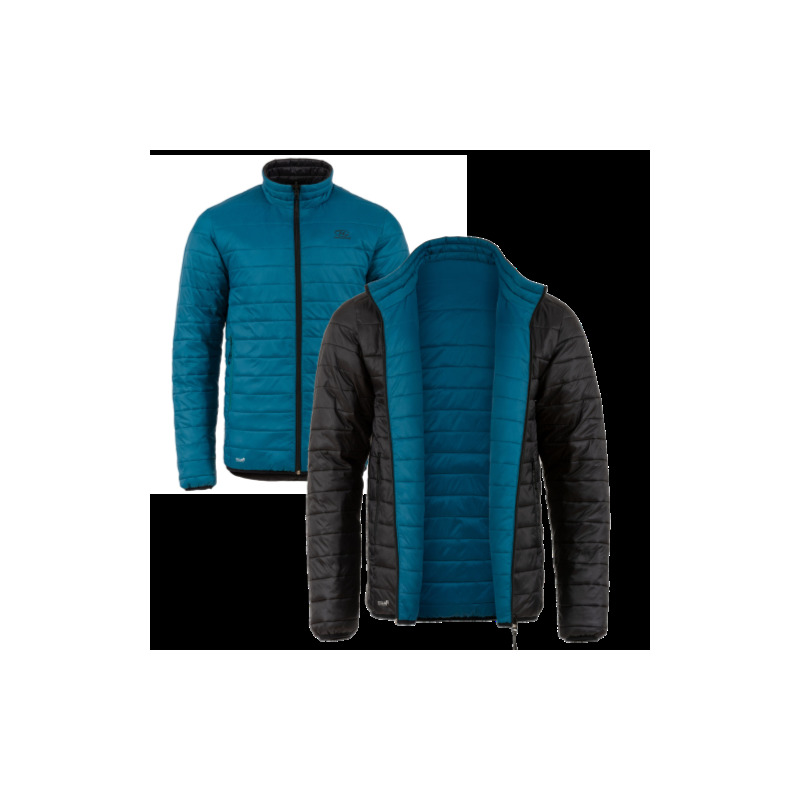 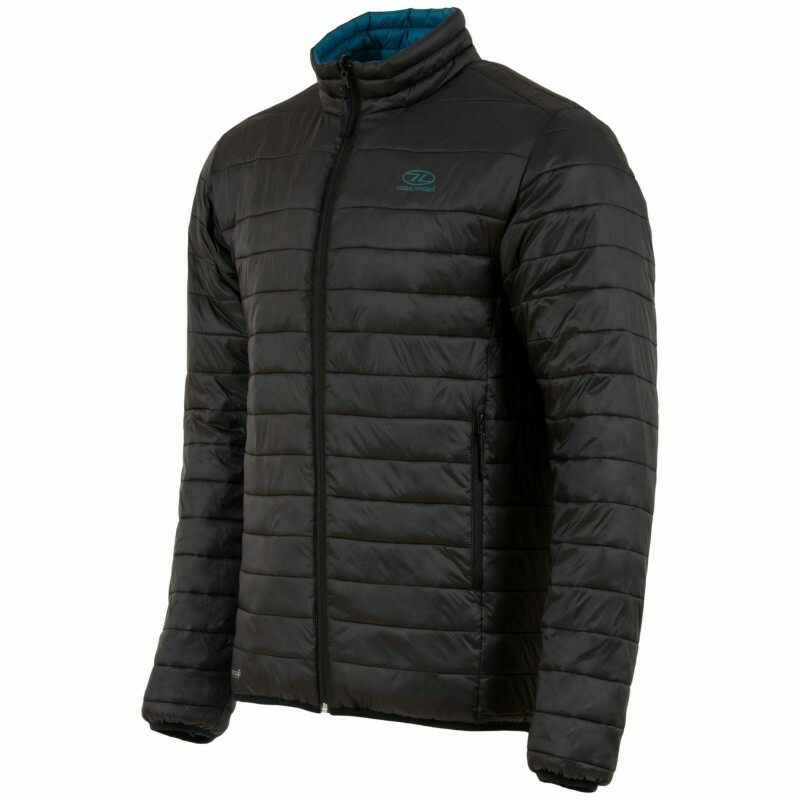 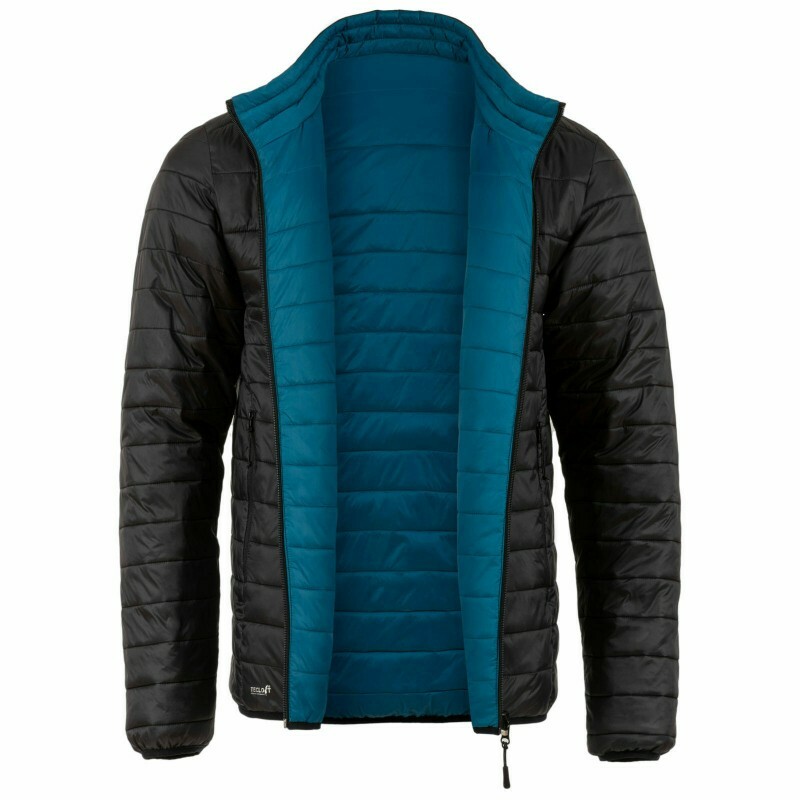 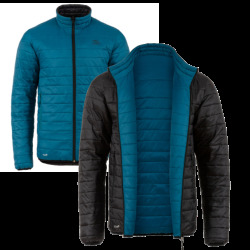 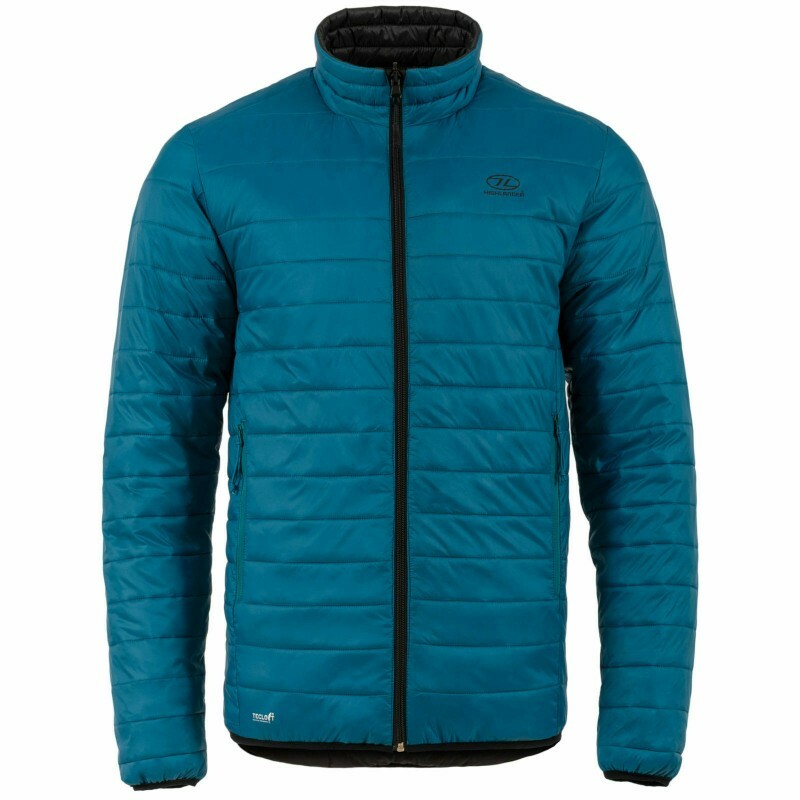 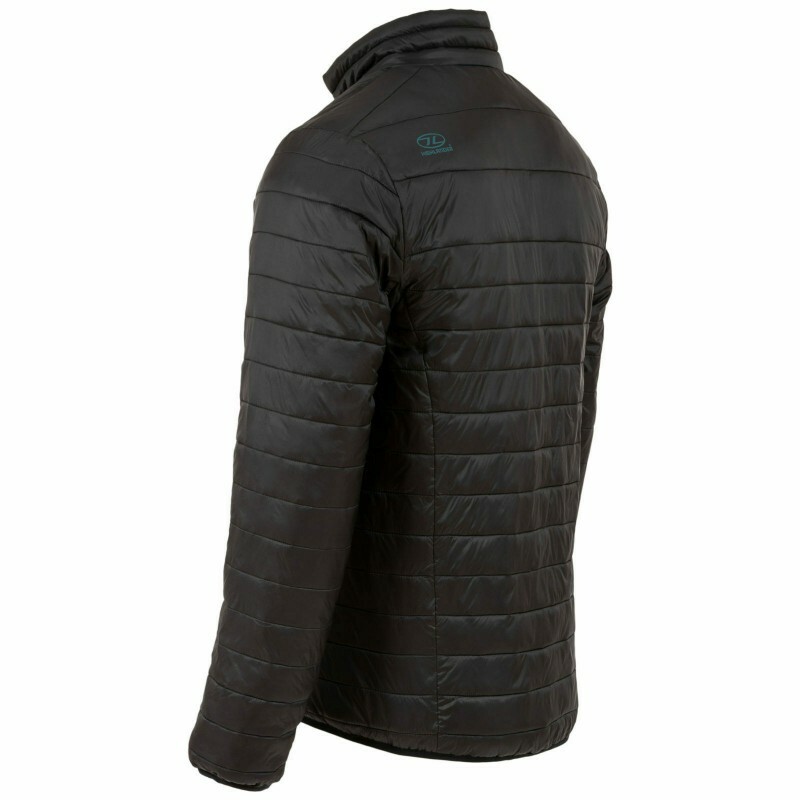 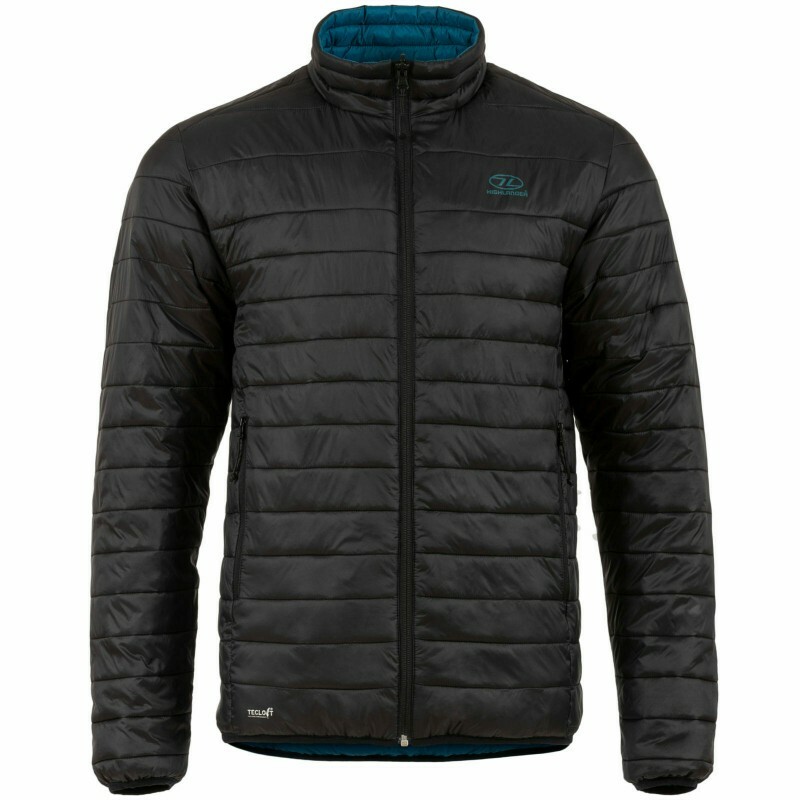 • A high warmth-to-weight ratio meaning less bulk needed to stay warm. 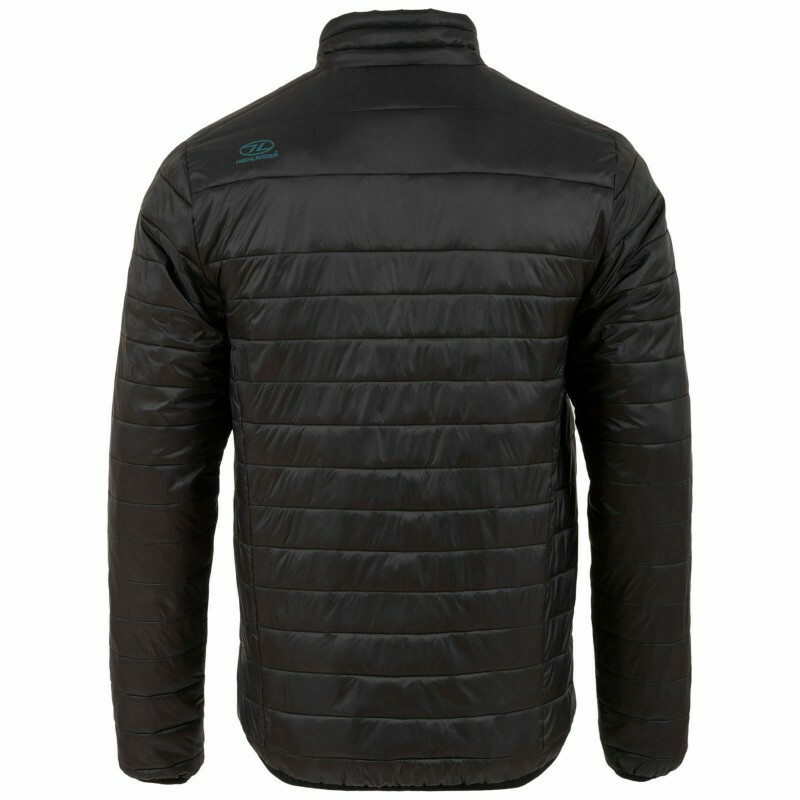 • Fleeced lined pockets on both sides of the jacket. 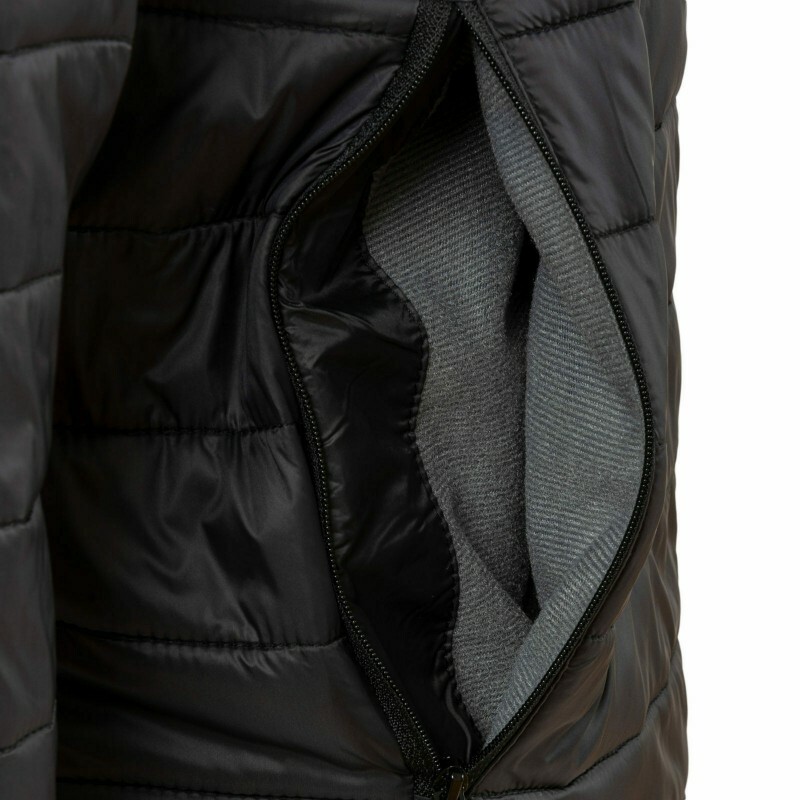 • Elasticated security key loop inside pockets on both sides. 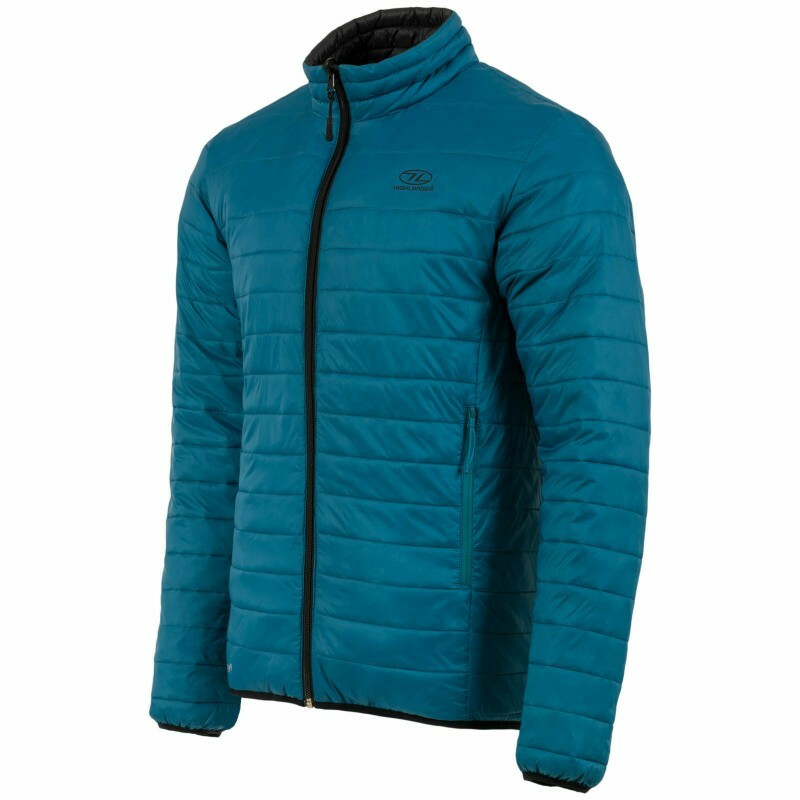 • 2 jackets for the price of 1.